I’m skipping two ugly days here that no one really needs to hear about and getting to one of the most incredible experiences of my life. 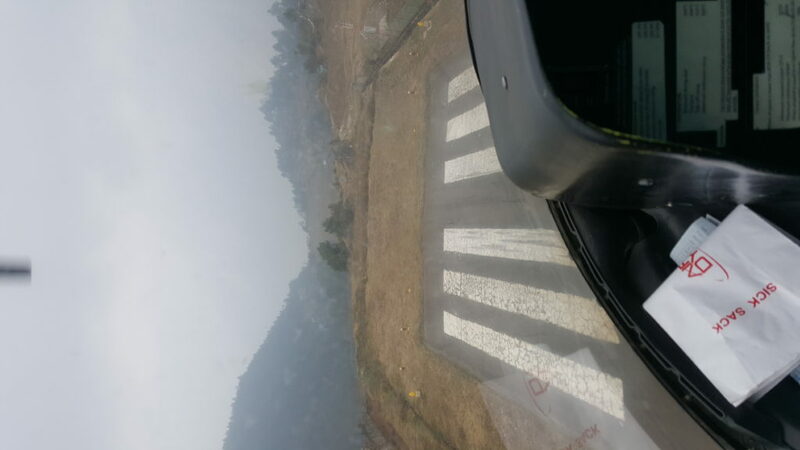 As I’ve mentioned before, Lukla is known as the.most dangerous airport in the world; it sits atop a cliff on a shockingly short runway at a 12% pitch. The weather changes often and instantly and there is a great deal of luck involved in whether you get to land or take off from there…they shut it down quickly and often throughout the day. 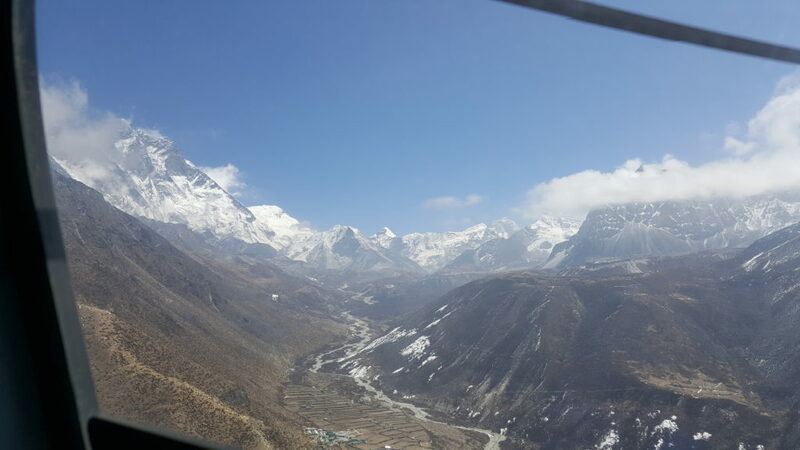 As I’m heading back to Kathmandu, I’m taking a helicopter this time, and pretty excited about it as I lock in up front next to the pilot. 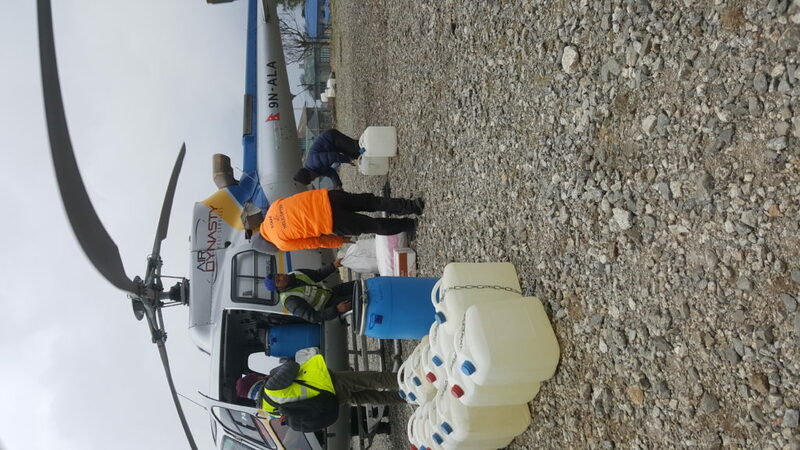 I had to wait about 20 minutes for my heli to get there…the airport had been closed since midday the day before and the clouds lifted long enough to give me a window. Otherwise I would have spent another foodless night with a hole in the floor toilet next to a tub of frozen water. The pilot, a young guy from Germany who looks like my youngest son, is here flying routes for 18 months to fill a necessary void. He says he’s outta here when it’s done, though the flying has been incredible. We are nervous. 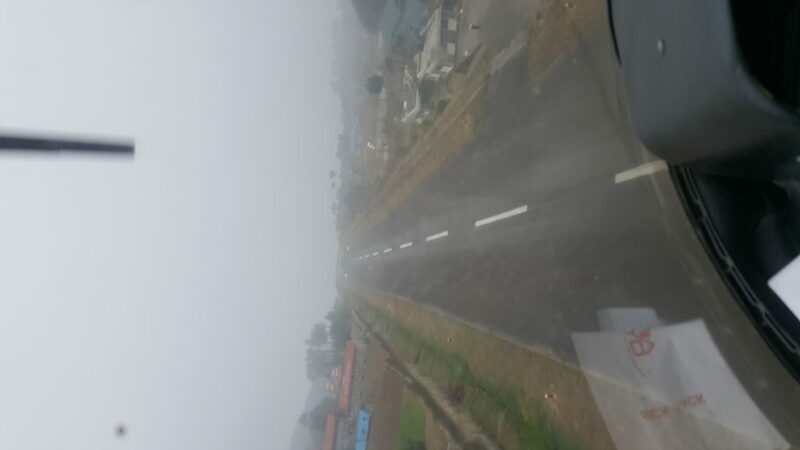 I see the clouds starting to roll in…literally rolling in along the runway… as he tells me that Kathmandu just announced too many aircraft in the air – they want 10 minutes between takeoff. 10 minutes? I say, “That’s kind of an eternity right now, isn’t it?” He tells me we’ll never make it out, there’s two copters ahead of us. He says something into the headset and confirms they are letting him have 5 minutes. I wonder how good it is that you can bargain for a crowded airspace here. The first pilot is slow…the clouds are starting to roll down the runway even faster and I am quietly panicking. I don’t want to stay here and I’m terrified of taking off, the weather is really getting bad. He turns off the blades. He says if they stay on too long he’ll need more fuel and for sure we’re done. My pilot knows we have seconds, not minutes. Turning on the blades, he opens the window and yells, “Assis! Can you see the end of the runway still?” It’s how they measure whether you can take off. Very scientific. Assis turns to look, quickly gives us a thumbs up and yells “NOW!” as the pilot rises up and along the short runway until the ground below us drops away. I’m not even Catholic and I crossed myself. Now it’s pretty cloudy for a few minutes, turning to haze but I’m still absolutely wowed by the stunning beauty of this country. I am trying hard not to think about all of the other aircraft supposedly in the air around us that neither of us can see. It’s not until we land that he tells me that was particularly nerve wracking. There’s something inherently wrong with this and I completely understand why there is such danger in flying here. Totally one of the coolest days of my life!